Multi-polar RF keeps the skin scaffold and restores skin elasticity. When collagen is continuously produced, it increases the thickness and density of the dermis layer, fills wrinkles, eliminates scars, restores skin elasticity and luster, and smoothes the skin. Inspired by natural hot springs, Oxygen Carbon Dioxide is known for inducing oxidation of the skin. By simulating this effect, oxygenated carbon dioxide triggers a body reaction that delivers oxygen to the treatment area. 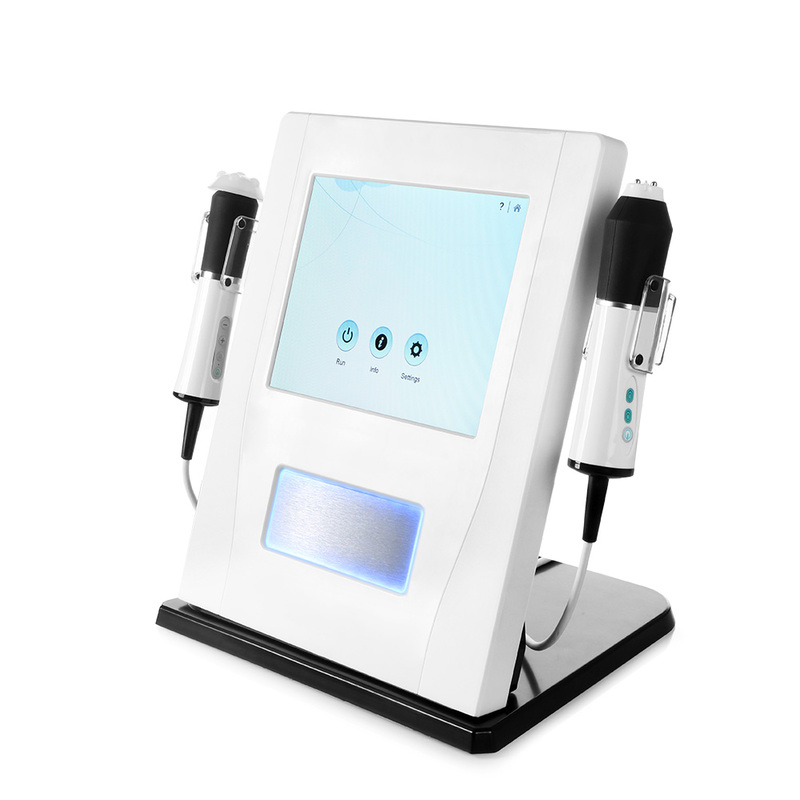 The ability of the RF layer induces the regeneration of collagen and elastin in the dermis, which makes the skin smoother and firmer, reducing fine lines and wrinkles.